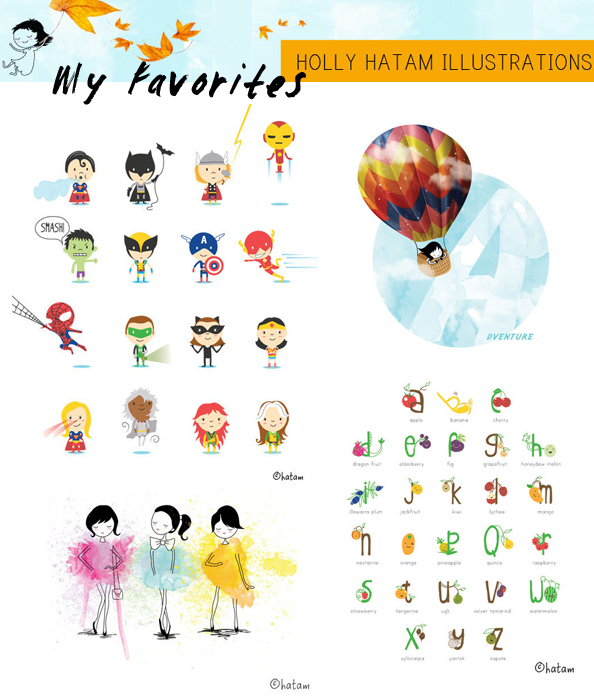 Please help me welcome our newest sponsor - Holly Hatam Illustrations. Holly Hatam creates the most adorable children illustrations. 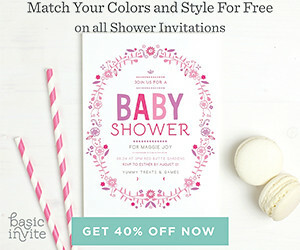 Her unique whimsical designs are the perfect addition to any nursery, playroom and kid's bedroom. Check out my favorite prints below.